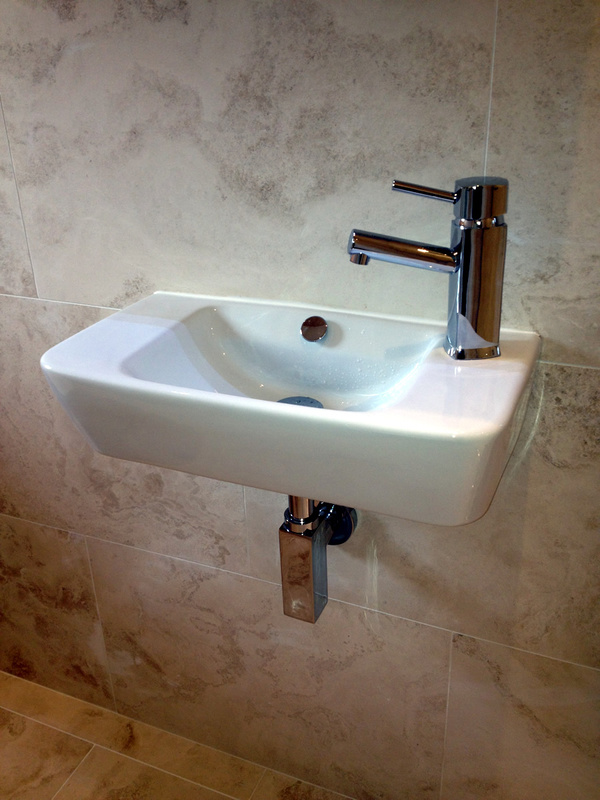 Bathroom, Cloakroom & Wet Room Specialists. 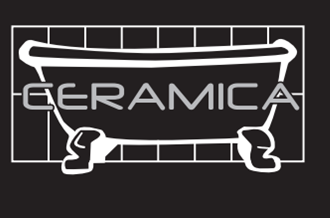 Ceramica Wet Rooms Ltd is an Independent Company who specialise in Bathrooms, En-Suites, Cloakrooms and Wet Rooms. 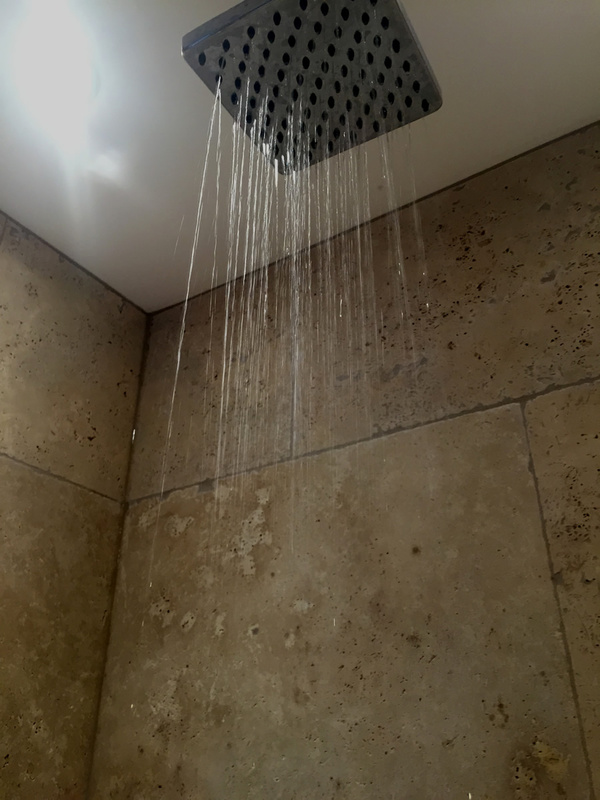 Mike worked for a number of local Bathroom Companies and wanted to draw on this experience to offer something different to his clients. The most important being honesty, integrity, value for money and first rate customer service. 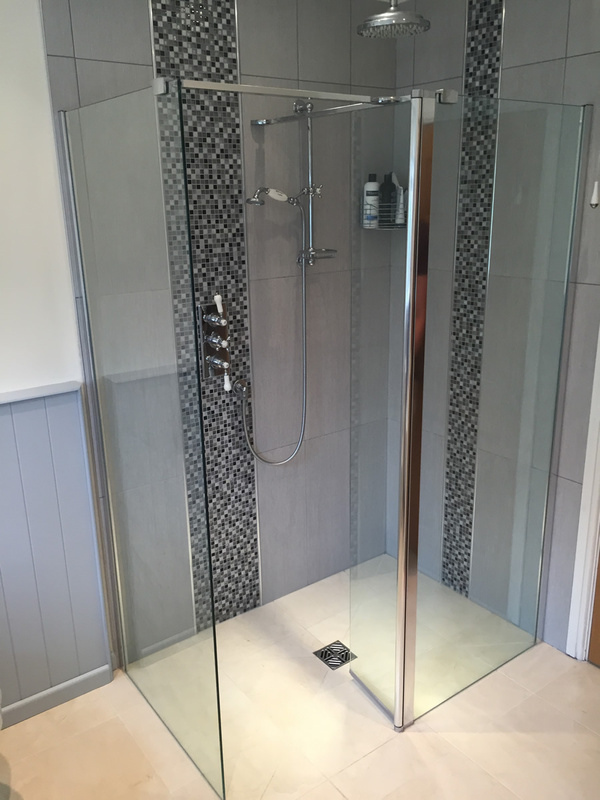 Ceramica Bathrooms can offer a design to installation service which includes Tiling, Under Floor Heating, Karndean Flooring, Plumbing, Building Works, Plastering, Carpentry, Electrical works and Decorating. 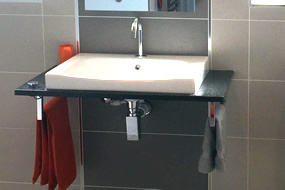 We always highlight any potential extras, recommend best value high quality equipment, fully detail estimates, give a firm start date and are unique in offering a fixed price quotation for your peace of mind. Verbal testimonies and viewings are available. 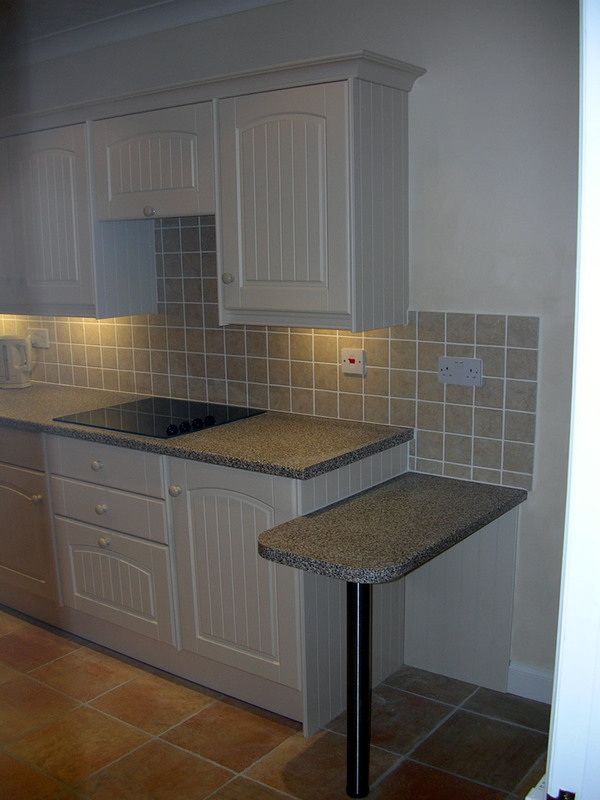 Please contact us for a FREE, no obligation quote today!